Members of the press, welcome to this press briefing on the Digital Rights and Freedom Bill. The first press conference on the Digital Rights and Freedom bill held in November, 2014. Since then, there has been a great deal of work done by the NetRightsNG coalition with extensive consultations and review with technical and legal experts both locally and internationally, in order to produce the first ever Digital Rights and Freedom bill in Nigeria. The need for this bill is very imperative, in the light of growing concerns and the global debate on Internet Governance, Internet of things and Internet polices in general The annual ‘Freedom on the Net,’ Freedom House’s newest index assessing the degree of internet and digital media freedom around the world has rated Nigeria consistently over the last couple of years as only ‘partially free.’ Meanwhile some African countries like Kenya and South Africa achieved the ‘Free’ rating in 2012. Freedom House is a U.S.-based non-governmental organization (NGO) that conducts research and advocacy on democracy, political freedom, and human rights. 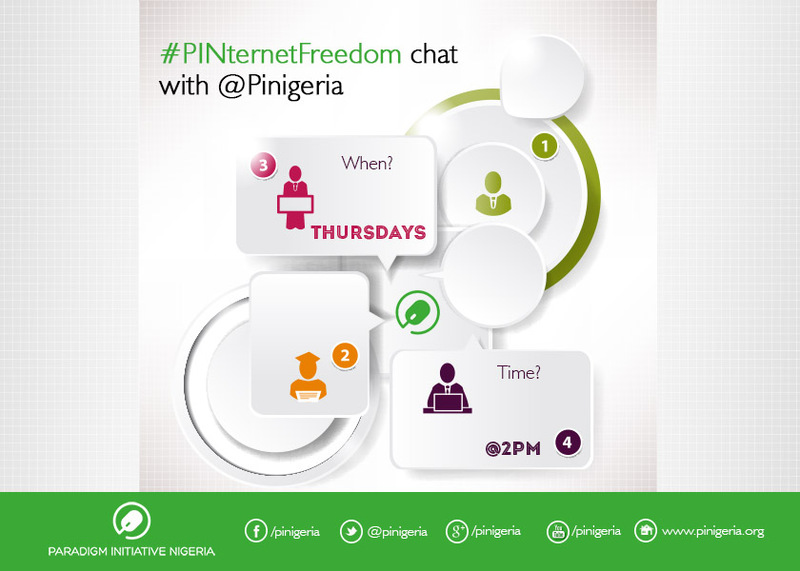 These conversations are relevant now more than ever because a free digital environment in Nigeria not only ensures compliance with established rights and freedoms; it also guarantees active participation of citizens towards socio- economic development. This follows major trends among many developing and developed countries like Brazil which passed theirs in (2012) and the European Union which is working on one. The Bill is the most comprehensive Bill till date that factoring in major developments in ICT policy and also inclusive of affirmative and definitive measures that put the fundamental rights and freedoms of digital platform users in Nigeria first. The provisions of the bill covers in innovate ways issues such as Right to Digital Privacy Online, Anonymity, and Data stored in the Cloud among others . There are major sections of the bill also focused on e-Governance and Digital Economy as well. The aim of this bill is to promote freedom of expression and association online, promote access to development through technology, encourage technology for innovation and wealth creation, safeguard the digital liberty of Nigerians now and in the future, support the participation and engagement of Nigerians in public life, contribute to democracy and advance Nigeria’s leadership in Africa on technology. In a nutshell, it is to ensure the applicability of Offline Rights Online. Having concluded work on the drafting phase, this is a call to all stakeholders and to Nigerians to lend support towards the speedy passage of this bill in order to ensure a digitally-free Nigeria where their online freedoms and rights are guaranteed. Like any other democratic society, Nigeria recognizes free speech as a fundamental right of every citizen. This includes the right to express personal opinion about any subject whatsoever. This right is provided for and guaranteed under the 1999 Constitution of the Federal Republic of Nigeria. However, the question begging for answer whether free speech is absolute? Is hate speech free speech? This and many others will constitute the subject of our discussion with our guest for the week, Chioma Agwuegbo. Chioma Agwuegbo is a social media strategist and a journalist with experience spanning radio and radio drama production for the BBC Media Action in Nigeria, and Aso Radio and Television Services. With a Master’s Degree in social media, Chioma has consulted and provided social media strategies for MTV Staying Alive Foundation on Shuga, the Nigerian Electricity Regulatory Commission (NERC), National Broadcasting Commission, Centre for Communication Programmes, Nigeria, USAID funded Chemonics International, dRPC, amongst others. She is Founding Editor at YNaija2015, a site dedicated to political news and analysis, and channels her passion for communication, citizen engagement and how it influences governance into all her projects. 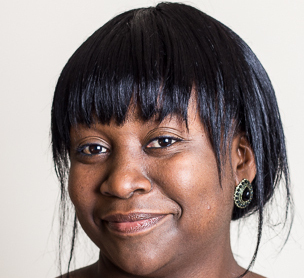 As a speaker, Chioma has graced podiums from The Hague to The House of Lords, Social Media Week (London and Hamburg) and contributes to local and international media including Foresight for Development, Leadership Newspapers, Future Challenges, Bertelsmann Transformation Index, Deutsche Welle, etc. An aspiring poet, Chioma is on Twitter as @ChiomaChuka, blogs at www.fairygodsister.wordpress.com, and enjoys cooking, travelling, and playing with her adorable nephew. She is a GlobalShaper, and a member of the British Red Cross. At a training I recently participated in, one of the facilitators did say that anyone who is not on the internet in 2015 is deliberately hiding. This was very shocking and revealing, because it could mean that a good number of potential actors may not know that access to the internet can be reliably said to be limited to only a small group of urban elite. According to Alliance for Affordable Internet (A4AI)’s Affordability Report 2014, “almost 60% of the world’s population – most of whom live in developing countries – are offline. Close to 70% of households in the developing world do not have Internet access, and while Internet penetration rates have increased dramatically in recent years, the pace of change seems to be slowing.”1 The report particularly identified that women belong with certain groups that are far less likely to be able to connect to the Internet affordably. Other groups identified are those living in developing economies and those living in rural areas. Sum this up for the average Nigerian woman, and the picture becomes very dismal. Of the two billion people in developing and emerging countries that are priced out of accessing the Internet, women and rural communities are the least likely to be able to connect affordably. 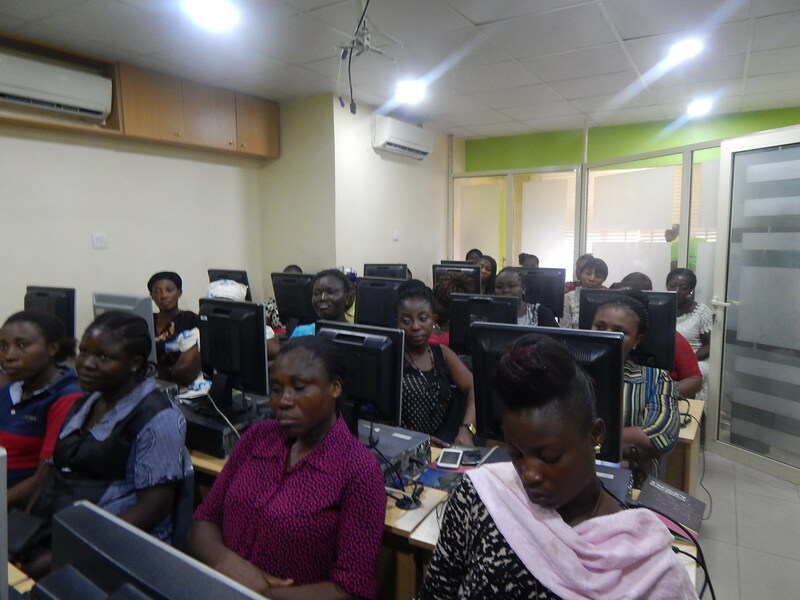 In a focus group discussion which took place in Ajegunle community of Lagos, Nigeria, in February 2015, involving 23 women between the ages of 30 and 50, only 3 of the women use the internet to one degree or other – and only one of them uses it regularly for social interaction and for staying informed. The other 2 of the 3 who use the web go after it only when they need information. Four of the women own smartphones and only one of them owns a desktop computer. Over half of the group struggled to comprehend the meaning of such words as “the internet,” “the web” or “browsing.” This would seem very strange because Lagos is the commercial nerve centre of Nigeria, with a teeming population estimated at about 12 million. Yet, in one of the most popular and most populous slums in Nigeria, majority of the women go about their struggle for survival, completely cut off technology and the web. One of the women asked me, as I struggled to describe web-enabled ICTs, if I was speaking of a typewriter. Another woman responded to her: ‘No, I know what she is speaking of. I have seen it with my son.” I could not decipher what device her son used, or what exactly he does on it but one thing that rang true; literacy is a big issue and so is cost – cost of devices and cost of internet access. We found out from those who use the internet how much they spent on data in a month, on the average. This is between N1,500 ($7.50) and N2,000 ($10) per month. Many of the women are not able to afford this. The same barriers of poverty and illiteracy they face when seeking access to training and education are the same now responsible for the rise of this gender-based digital divide. The Lagos State Ministry of Women Affairs and Poverty Alleviation, in their 2013 – 2015 Medium-Term Sector Strategy (MTSS) document, listed five laudable goals and fifteen programs aimed at alleviating unemployment and poverty issues amongst women in Lagos State. None of these programs includes empowerment through web-enabled ICTs. Generally, the role of technologies in empowering women and girls is yet to be fully appreciated on the African continent. Technology is key to overcoming the barriers that women and girls face in the first place. Women cannot be empowered without quality access to information, and ICT is nothing without access. And access goes beyond availability of ICT infrastructure and web-enabled devices, to understanding the benefits of web-enabled ICTs. Becoming technologically skilled can play a major role in enabling women to overcome poverty. Access to web-enabled ICTs can be essential for women entrepreneurs in starting and growing a business, in getting jobs, and being competitive in the job market. Access to social media is a particularly effective way to reach out and mobilize at the grassroots level in campaigns against gender-based violence. ICTs can also allow grassroots women’s movements to organize public actions and reach out across borders to mobilize international support. In short, access to web-enabled ICTs has the potential to radically improve the lives of women, safeguard their rights, and position them as key actors in a rapidly changing global economy. The world has spent some time focusing on the subject of the global digital divide, at least from the first World Summit on the Information Society. It is important that all actors focus on this rising second digital divide. Women are half the world’s population and the first educator for most children; we must connect them with the opportunities that web-enabled ICTs provide. 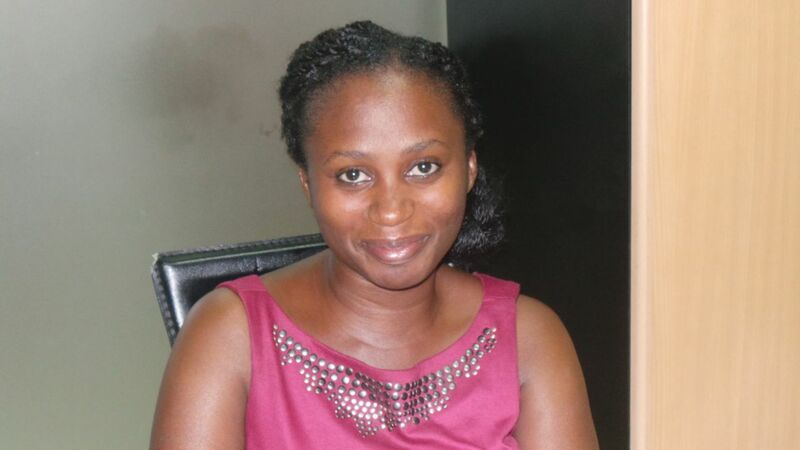 Tope Ogundipe is the Chief Operating Officer at Paradigm Initiative Nigeria. 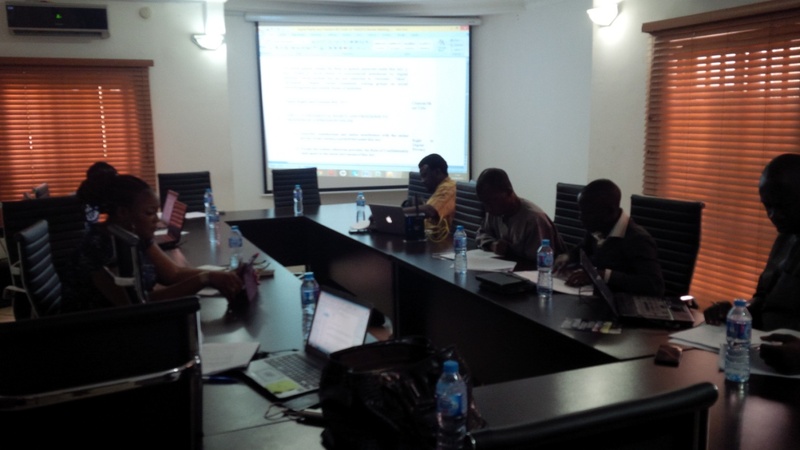 The Digital Rights and Freedom Bill review meeting held on the 15th April 2015 at Tawona workspace, 15, Lobito Crescent, Abuja. The members of the NetRightsNG group present Mba Emmanuel from the federal ministry of information, Chizaram Eni from the British Council, Collins Nyong from Cedsi-Nif. 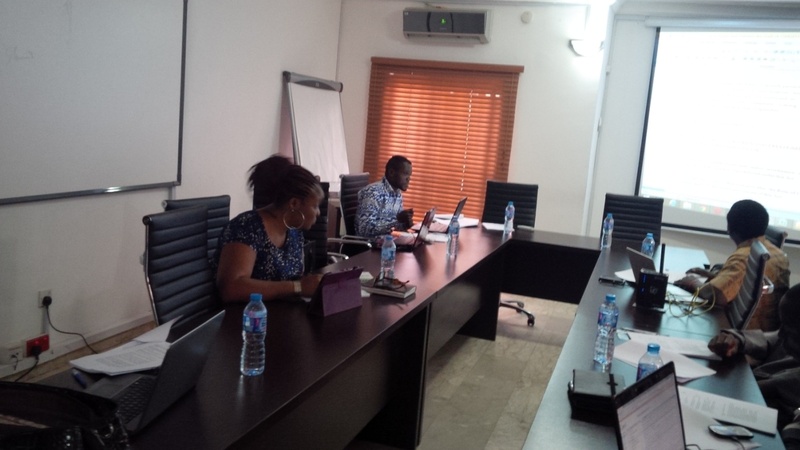 Dr. Uzodinma Adirieje from AFRIHEALTH and Oludaisi Joseph from AFICTA. The NetRightsNG group in conjunction with the Paradigm Initiative Nigeria ICT Policy team edited the draft Digital Rights and Freedom Bill with significant improvements on the earlier version. After a successful deliberation, a consensus was reached by all members of the coalition on the entire sections of the bill. The meeting came to an end at 4.00pm. Digitization has become the common feature in the globalized world thanks to Internet revolution. This phenomenon has given rise to all kinds of innovation in the cyberspace, including digitised economy. Nigeria in particular and other developing countries still lag behind in this regard. Hence, The Nigeria Computer Society (NCS) recently admonished the President-Elect Gen. Mohammadu Buhari Rtd. to shape the future of Nigeria by building a digital economy that is inclusive, innovative and prosperous. Our guest for this week is Mr Oludaisi Joseph, a practitioner in the field of Digital Economy. He will be discussing ‘Digital Economy with reference to the Digital Rights and Freedom Bill’ championed by the NetRightsNG Coalition. Oludaisi Joseph is the CEO of Wallet Innovative Solutions Limited (WISL), with over 25 years work experiences in Information Communication Technology, Internet Marketing, Social Media Consulting and Coaching. 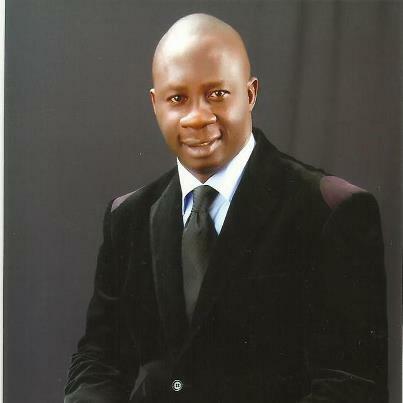 He is an active participant and contributor to pool of knowledge in different organizations including Nigeria Computer Society, Information Technology Association of Nigeria, Computer Professional Registration Council and of course Africa ICT Alliance where he is presently representing the body on the issues of Internet Freedom and Advocacy. Wallet Innovative Solutions Limited operates with different partners across Nigeria, USA, The UK, Australia, Malaysia, Dubai, Egypt and South Africa. Internet Freedom has become a necessary part of fundamental human rights as it guarantees the enjoyment of other rights. Moreover, theses apply online the same way as they are obtainable offline. Our guest for this week, Chizaram Eni, an expert on fundamental rights issues discussed how Internet freedom affects our rights with regards to health and fundamental human rights. Zara is the acting associate editor for Everyday Newspaper. She is passionate about HIV/AIDS with its effects on young people in Nigeria. She is freelance sexual reproductive health counsellor and a Venue staff with British Council. 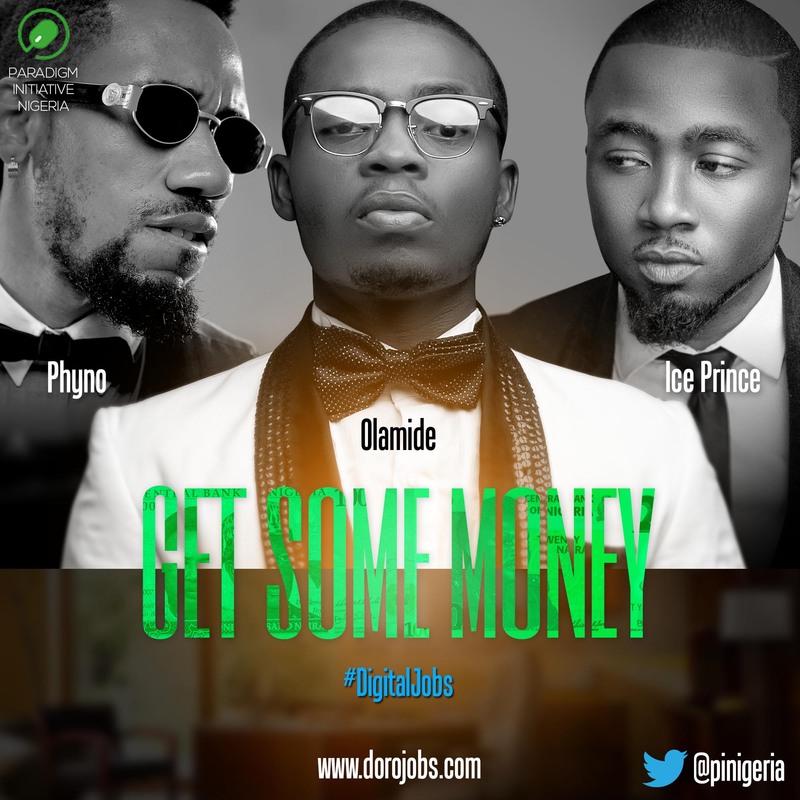 Paradigm Initiative Nigeria (PIN) recently released a theme song #GetSomeMoney for their #DigitalJobs project which features three top African Hip-Hop artistes- Ice Prince, Phyno and Olamide. #DigitalJobs is also called online work and can be done using any internet enabled device with internet connectivity. This is a call to every young person waiting for the next available job on the employment queue. The good news is that you need not wait anymore in the name of doing white collar jobs. Online work promotes skills rather than certification. #DigitalJobs are flexible, allows time for different categories of people, can be done from anywhere using any internet enabled device-Smartphone or Computers. Therefore, any individual with skills can engage in online work. This is a call to every young Nigerian with Skill, Electronic Device and Time. Step 2: Check your email for a verification email from eLance. This is required to confirm your registration. Step 3: Log in back to ly/elancedja and complete your professional profile. If you are an existing user who is interested in submitting a music proposal, just go to ly/gsmscript to submit the proposal. With the increase in online transactions in all ramifications in this digital age, the need to protect the personal information of users from threats has become necessary. Some countries have codified laws to protect the data of their citizens online and offline. However, Nigeria still lags behind in this regard. Seember’s specialty lies in the utilization of the law, media and technology towards inclusive Governance. In the last decade, Seember has coordinated the development and deployment of a globally recognized, award-wining Governance monitoring portal in Nigeria ; which was developed to support the operability of reform laws including the Public Procurement Act 2007 and the Freedom of Information Act 2011. Seember provides technical and peer learning support to groups including the National Democratic Institute and Core operations unit of the World Bank Africa region in the formation of multi-stakeholder contract monitoring coalitions in Nigeria and African countries respectively. Seember is one of 17 sprinters, convened by the World Bank Institute, to champion open contracting practices across the globe. Seember along with other Open Contracting sprinters, authored the 1st edition of the Open Contracting Guide . As a member of the Open Data Working Group set up by the Federal Ministry of Communication Technology, Seember has assisted the group in drafting an initial legal and policy framework and a draft open data communication strategy. Seember pioneered rankings on FOI compliance among Nigerian public institutions and has a special interest in the development and evolution of frameworks around economic regulation, Fair Use copyright licensing, cyber-security, data privacy and e-commerce. Seember is a corruption risk assessor and writes independent Governance-related opinions for various platforms including Premium Times.